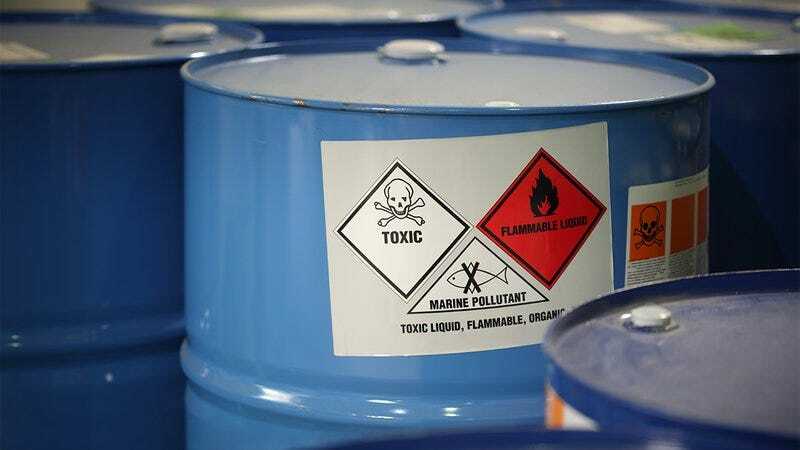 It seems as though each day we hear about a new environmental protection being signed out of practice by Environmental Protection Agency head Scott Pruitt, allowing toxic waste to contaminate our lands. At its current rate, the ever-shrinking barrier of protection between the ecosystem and corporate polluters may be eroded beyond repair. This cannot stand. We must stop the rollback on EPA regulations unless one of those chemicals can bring the wooden daughter I built to life. With every trade-off Scott Pruitt makes to loosen restraints on businesses that engage in environmentally harmful practices, it becomes likelier that another body of water will end up suffused with noxious poison waste. Unless I can dip the carved oak doll I fashioned to be my sweet, angelic daughter into that radioactive dreck and animate her into a living, breathing being that can bid her daddy goodnight as I tuck her into the bed, it’s our duty to demand a halt to Scott Pruitt’s destructive agenda. I want to leave behind a beautiful world for my daughter, who currently is held together with string and has no brain. And that means making sure the EPA’s regulations remain robust, barring the possibility that the same toxic chemicals threatening our ecosystem could somehow make my wooden, brainless daughter human, in which case I would absolutely be in favor of said chemicals. Now more than ever, our leaders need to think bigger and understand the consequences of leaving our environment to the whims of unchecked capitalism. We have one planet. It’s our duty to both respect and protect it, unless turning the Great Lakes into a radioactive broth of raw sewage and nuclear waste might bring so much as one limb of my little wooden girl to life that I could love and care for her as if her one living limb were a whole, organic daughter. I would like that very much. We are running out of time, and it’s safe to say the Trump administration will not join the fight for the environment anytime soon. It is utterly shameful that our own EPA head does not heed the warnings of scientists—or it’s fortunate that he doesn’t, should his recklessness cause the environment to become so thoroughly saturated with toxic waste that my wooden daughter’s perfectly sanded eyes suddenly flutter to life as I cradle her tenderly in a creek bed, glowing green tears of joy streaming down my face, a proud father to a real human daughter at last. If Scott Pruitt won’t stand up for the environment, it is up to us.